Combing the fragrance of tea and the mellowness of rice, this Genmaicha tastes refreshing with a smooth roasted rice flavor. We have been committed to providing delicious, healthy tea product to our customers and believe that the raw materials decide the quality. 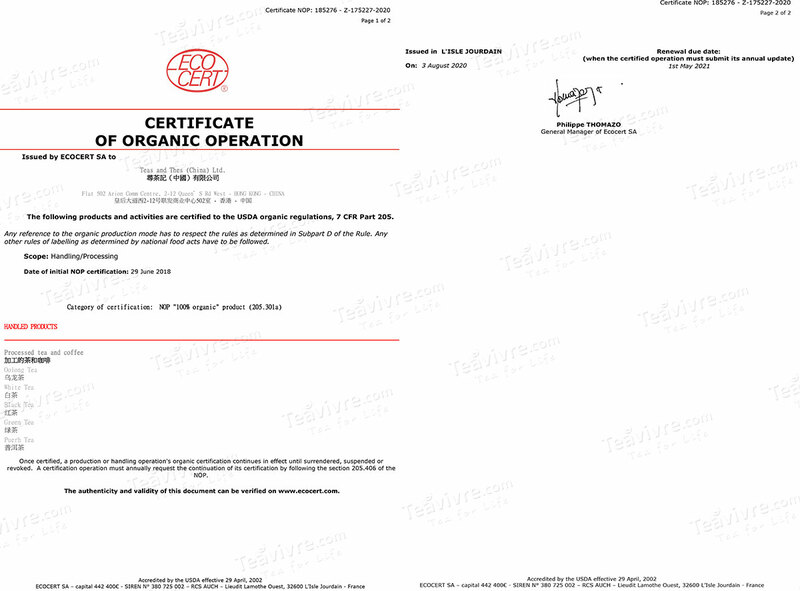 So we focused much of our attention on quality leaves from the very first step when we planned to offer tea bags. TeaVivre’s tea bag shapes in triangular, providing enough space for stretching, so as to enable the tea to release its aroma quickly. 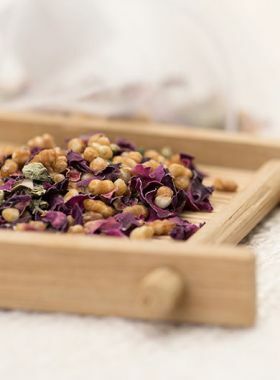 Produced in Zhejiang, this Genmaicha is made up of two ingredients: brown rice and sencha, which presents in yellow and green color as well as gives the faint scent of traditional steamed green tea and special flavor of roasted rice. After steaming, the dry leaf of sencha is darker than Chinese green tea, and there’s no bitterness in brewed tea. 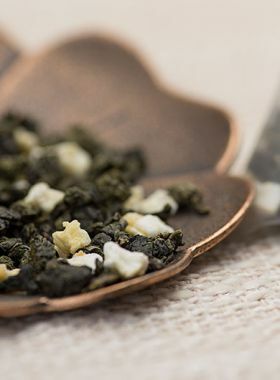 Together with brown rice of full particles, the fragrance of tea and rice is in tune with each other, not only making the taste fresh and soft, but carrying a touch of seaweed flavor. * It's ideal for using in travel, cafes, meetings, workplace, festivals, and camping etc. Cold-brewing tea can reduce the release of tannic acid in tea to lessen bitterness. Meanwhile, the low temperature will also dissolve the amino acids in the tea first, making it tastes sweeter. 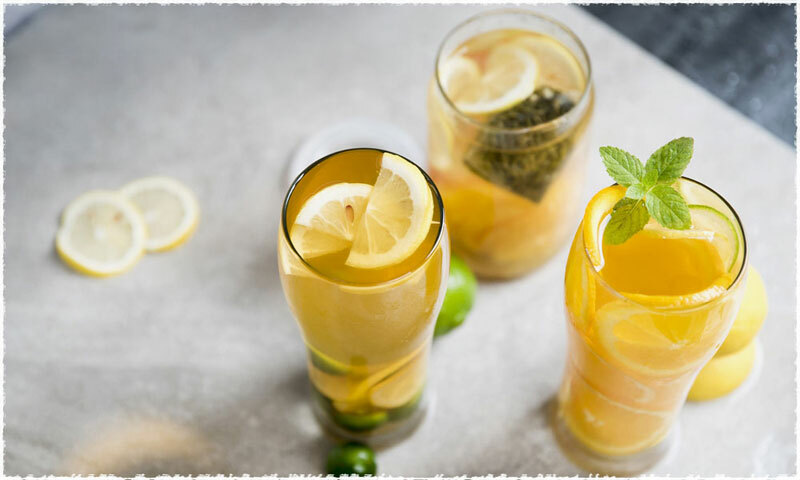 When cold tea liquid enters the mouth, the ketones with scent molecules will volatilize as the body temperature rises, giving off aroma to fill the entire mouth. 2. Pour the right amount of pure water, distilled water or mineral water at room temperature into the container. 3. Put the container in refrigerator and store it for 4~8 hours. 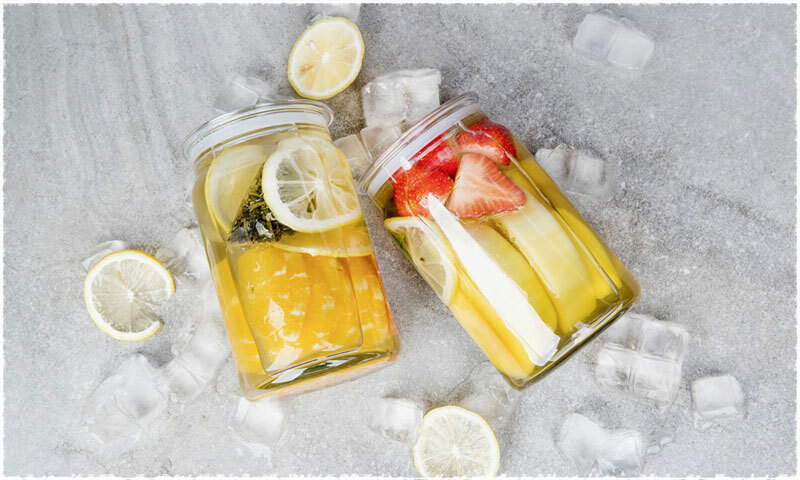 After brewing, ice cubes and fruits can be added according to your preferences, such as grapefruit, oranges, lemons, etc. Moreover, mint, rosemary and other herbs are helpful to make the tea flavor richer and more complex. Except for the presale options (Estimated Arrival: April 25 - May 5), the rest of the options are still 2018 tea. Except for the presale options (Estimated Arrival: Around April 20), the rest of the options are still 2018 tea.